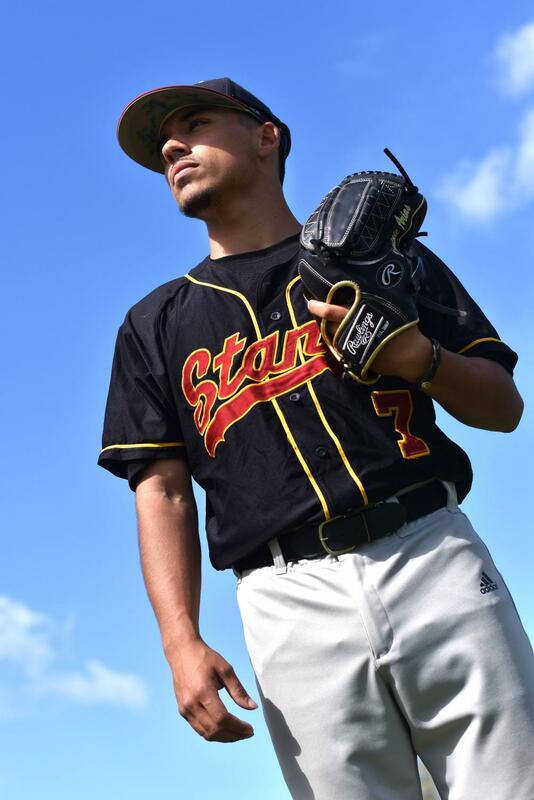 LMC pitcher Dominic Arias committed to Chicago State. From being seen as the small kid on the block to the big man on the mound, Dominic Arias’ journey so far has been a curveball. Arias started playing tee ball at the age of four with his dad as the coach. 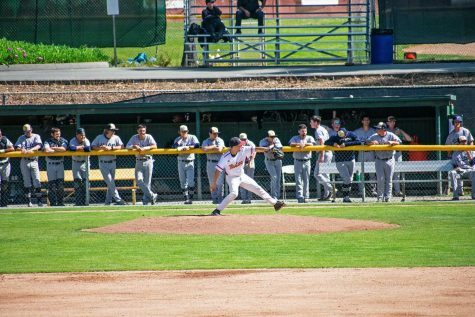 When the Los Medanos College pitcher started playing at Pittsburg High School, he realized it was a whole different ball park. The pitcher played all four years at Pittsburg during his time there and played pony baseball during his middle school years. This was because of the mentality that people were trying to instill in him while he was playing due to his small physical figure. The sophomore found hope in the form of Marcus Stroman, a five-foot seven-inch pitcher that plays for the Toronto Blue Jays. Stroman is only one of seven pitchers in Major League Baseball that are shorter than 5 feet 10 inches, according to Height Line. As a result, Stroman created a brand called “HDMH” which stands for Height doesn’t measure heart. Arias’ parents support also provides him with hope. They provided constant support throughout their son’s baseball career. He also attributes a lot of his strength to his Christian faith that got him through tough times and Arias tries to attend church on a weekly basis. 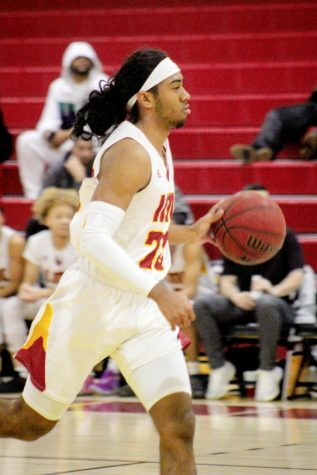 After graduating from Pittsburg, Arias chose to come to Los Medanos despite receiving numerous offers from other colleges to play ball. He said coach Anthony D’Albora played a big part in his decision to play here as well as the school being close to home. He also credits D’Albora with his development not just as a player but a person as well. D’Albora discovered Arias when he was playing his trade at Pittsburg. D’Albora believed that Arias’ talent was good enough to land him at a four year college but didn’t have the opportunities available. 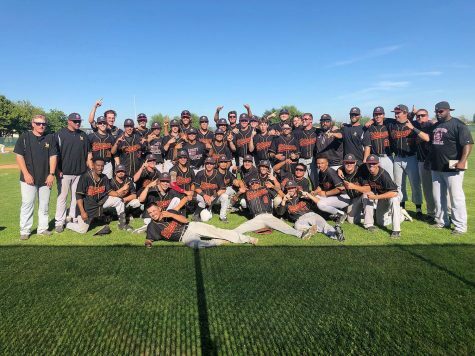 During his tenure at Los Medanos, D’Albora feels his pitcher has developed physically and is always hungry for success. 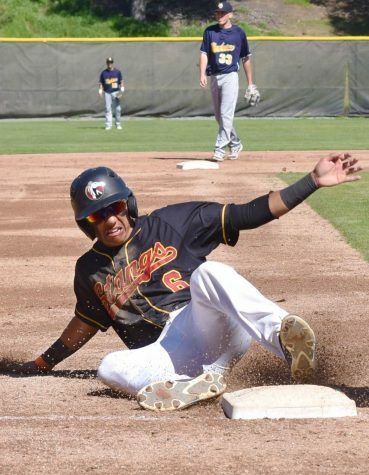 Adapting to Junior College baseball from high school was not an easy adjustment as it is for many baseball players. At times the difference is too great that some players don’t pursue their sport at the next level but Arias was able to adjust. For the pitcher, he noticed there was a lot more competition in the team but as long as he became the best player he could be, he could make it. All of Arias’ hard work at LMC paid off. He is committed to Chicago State University. He chose Chicago because he felt he would receive a lot of opportunities there and it makes him feel like he’s at home. Chicago took him on a visit of the campus and he enjoyed what he saw and believed in the plan the school has. 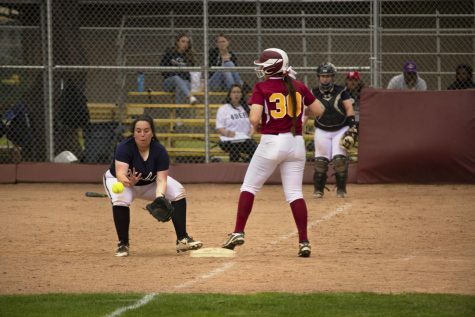 “It was the best thing I’ve done to commit to such a good school, that’s also going to give me the most opportunities and make me feel at home away from home,” said Arias. His journey is taking him to another state and he still has more baseball ahead of him.